What about a 360-degree photo as a facebook cover photo?! Do you want to be different from the others and take the veils over you? 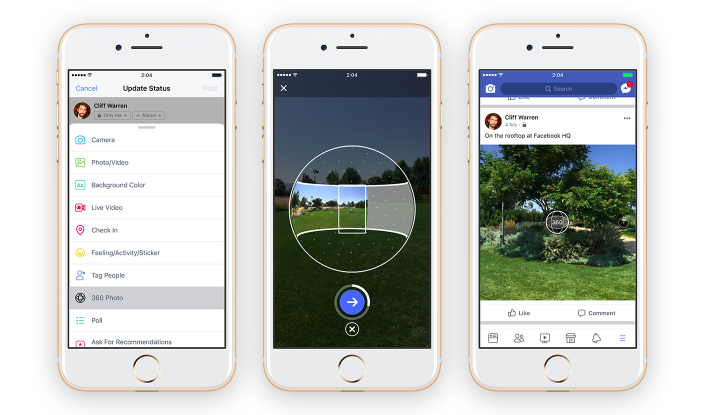 If it’s so, from now on you can add as a cover photo of your facebook profile a 360-degree photo! 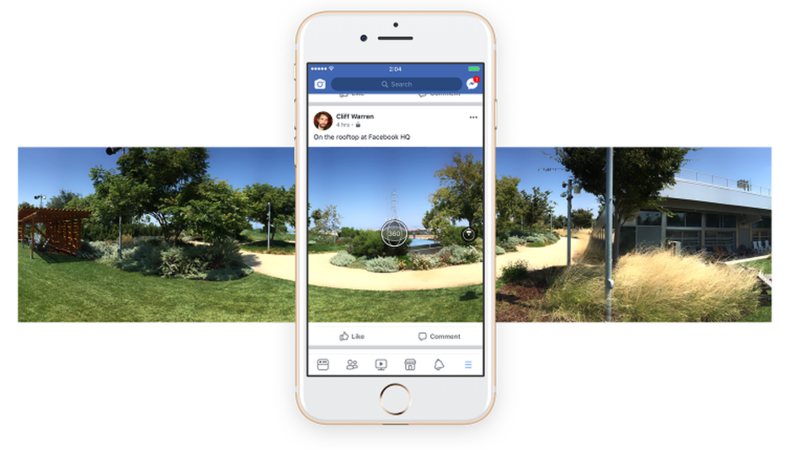 It’s absolutely great and simple: you can do it all directly from your facebook mobile app as the new feature is available on both iOS and Android and lets you capture a 360-degree photo with your facebook camera! The process is easier than you imagine: Spin around as you take the photo and make sure you stay within the guiding lines on the screen. Choose the starting point and you’re done! After this, you can share the photo on your facebook timeline or even use it as your cover photo. You can find more about 360-degree photos on Facebook here.